I’m like Elmer’s school glue—I’m flexible and form long-lasting bonds. Really, that’s true about me! But it was validated when I took the “Which Elmer’s Glue Are You?” quiz. Read on to see how you can take the quiz, win books, and get fabulous free resources you won’t want to miss! So which kind of Elmer’s glue are you? An X-TREME School Glue Stick? 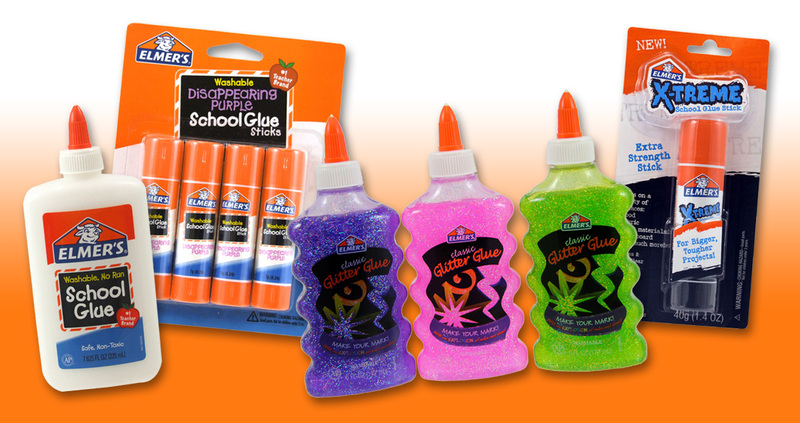 Classic Glitter Glue? Or maybe even a Disappearing Purple School Glue Stick? Take the quiz here. It’ll only take a minute, and you’ll be entered to win a prize pack absolutely stuffed with Elmer’s goodies too. (One will be given away every month through September. Woohoo!) Be sure to check out the clever projects you can download for free. Click here. Know what else you have a chance to win every month? 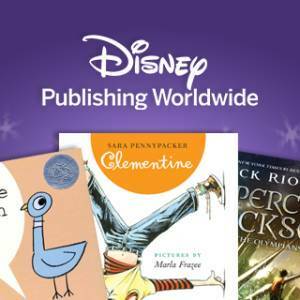 You could win 30 copies of the book of the month from Disney Publishing Worldwide. For April, the books are Don’t Let the Pigeon Drive the Bus! ; Clementine; or The Lightning Thief. Here’s something really cool: this website is packed with free teachers guides for tons of books, mini posters, a reader’s calendar, a discussion guide, and a monthly tip. Get it all here. 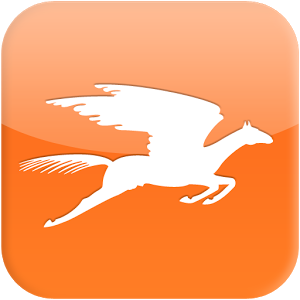 April is National Poetry Month, and I found a terrific tool that puts thousands of poems at your fingertips. The Poetry Foundation’s POETRY mobile app lets you search for favorite lines, find new poems to fit any mood, and save and share favorite poems. You need an iOS4.3 or later and can use it with an iPhone, iPad, and iPod touch. Get it here. It’s free! Don’t forget to tell me your glue type for a chance to win the book/CD/DVD set! Elmer’s Disappearing Purple School Glue Sticks—You’re always there to fix whatever needs to be fixed, from beginning reading skills to math anxiety to the child who’s just having an off day. You’re quietly confident. Kids and colleagues alike know they can count on you. You truly are the glue that holds the classroom together. I am school glue because I am flexible and love what I do. I am Elmer’s school glue. I am Elmer’s School Glue! I too am flexible , know what I am doing and love it! I was also the Elmers School Glue! What a fun quiz! I love the poetry app! AWESOME! 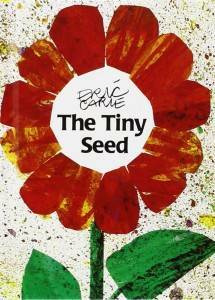 It can be so hard to implement poetry into the classroom. Also, I’m Elmer’s School Glue!